Soft Keys For Android-Hey, guys, I am here with another android trick. 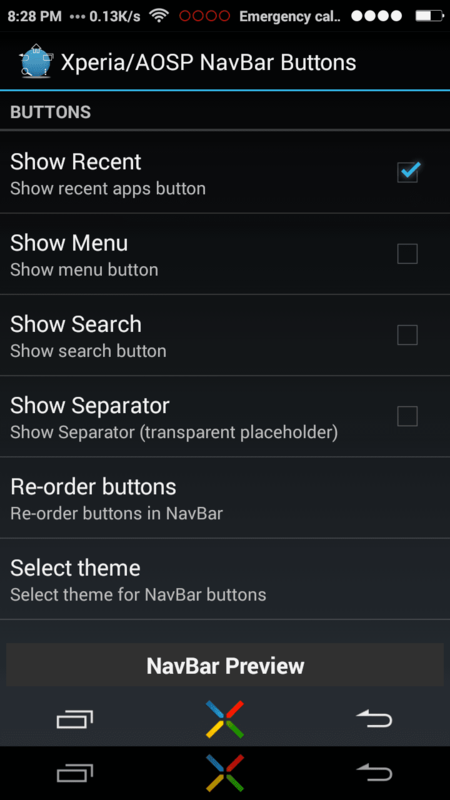 The trick is about how to enable soft keys navigation buttons on any Android device. Now a day everyone using the Android device because of affordable price with excellent features and functioning. The onscreen navigation keys were firstly introduced on Android 4.1 devices or above; this feature was already available for Nexus devices when Android 4.1 version launched for an Android phone. As we know that the softkeys navigation buttons can make work easy, it is similar to touching phone and accessing it like the normal function but the said part is soft keys navigation buttons is only available with new devices like the Nexus and Samsung with Android 5.0 above devices. There are so many softkey apps for an Android device, but I like the Xperia app for my device. Being Android users, we want some more from our Android device. As I told you above that the Android soft keys navigation buttons was only available for Android 4.1 above But most of the Android has the feature of navigation keys, but most of the android phone has hardware keys for the navigation bar. Here, I mentioned some basic need for softkeys navigation buttons. All the requirement are located below download the all required app. Then you have to select NNavebar entry, and then toggle the switch next to general overlays and then tap on the floating action button. 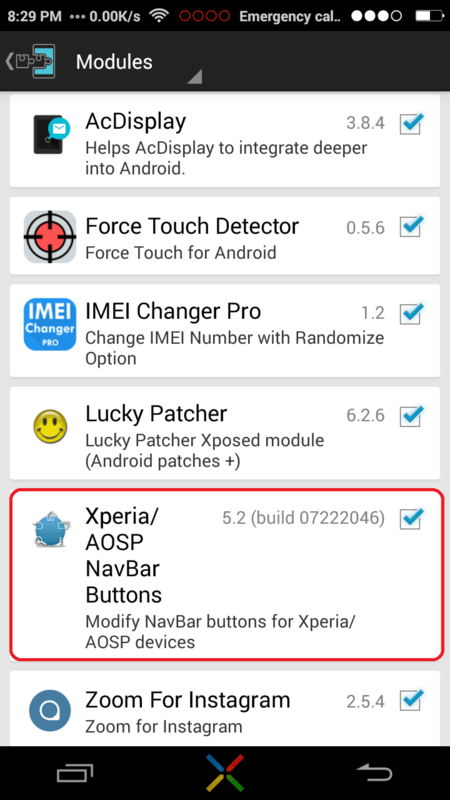 So guys in this post I told you how to enable soft keys/ navigation buttons on any Android device. With the help of Onscreen nav bar, we can control all important functions like minimizing back and Home shortcuts at one click. Sometimes our hardware key got damaged due to some reason, or hardware navigation key does not respond when we touch, then we should install the on-screen navigation key on our android phone and make our device get workable.